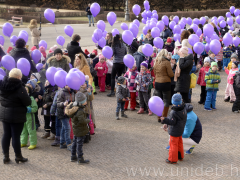 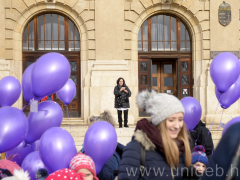 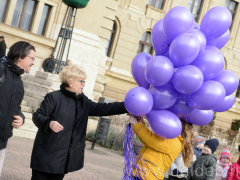 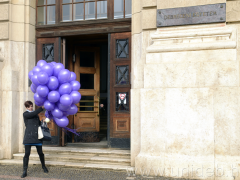 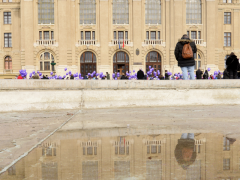 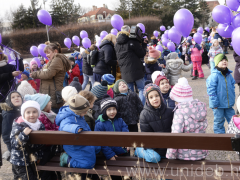 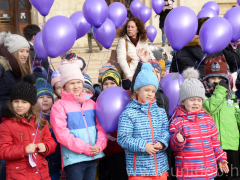 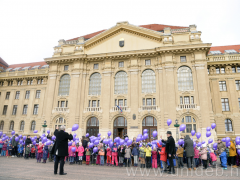 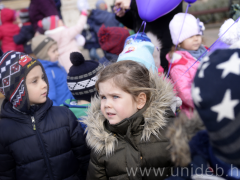 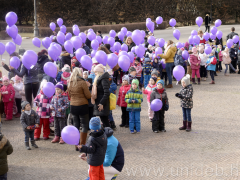 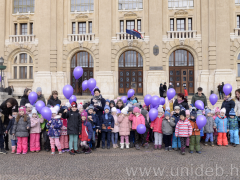 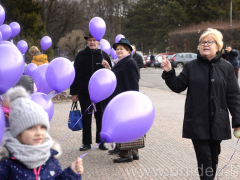 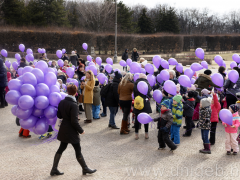 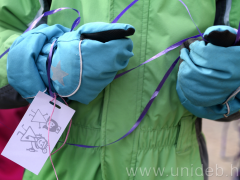 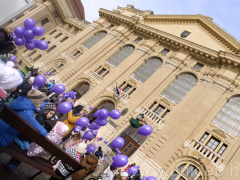 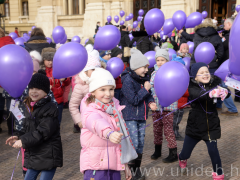 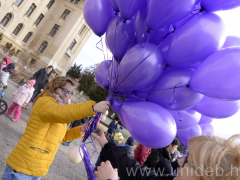 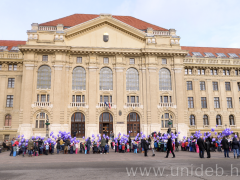 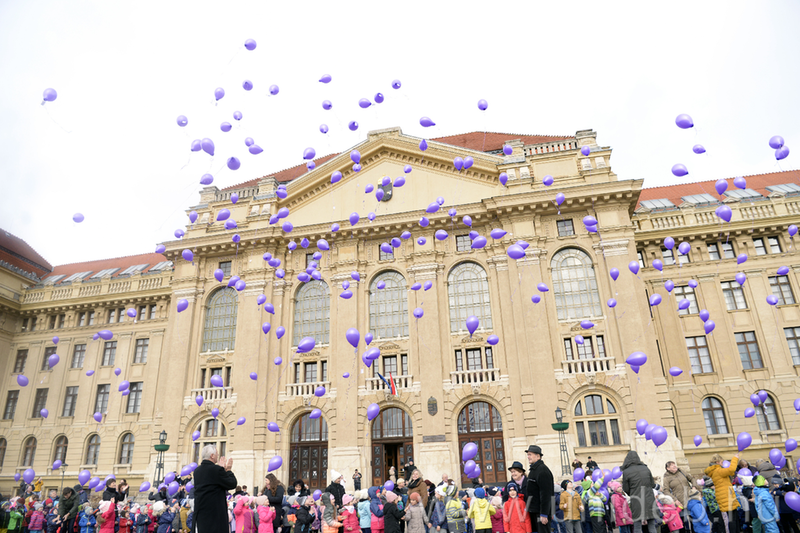 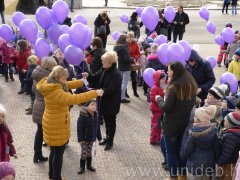 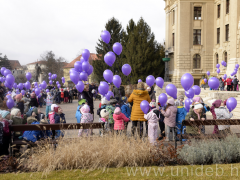 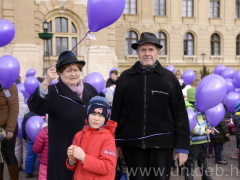 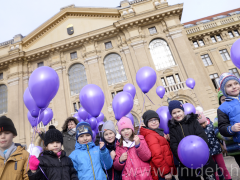 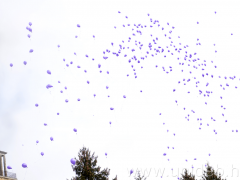 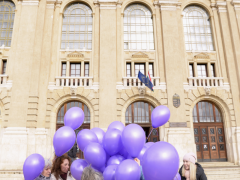 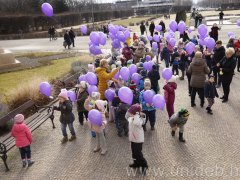 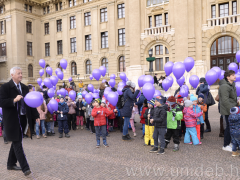 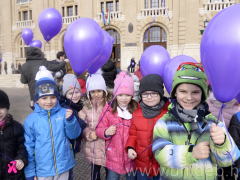 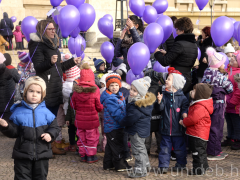 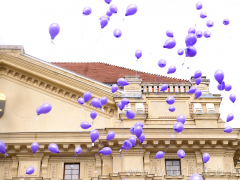 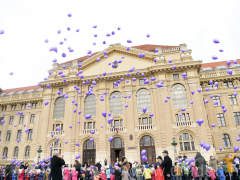 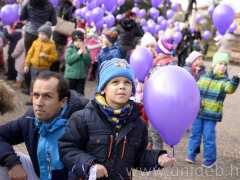 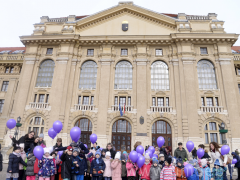 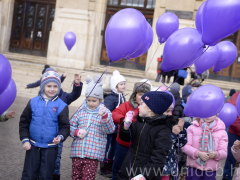 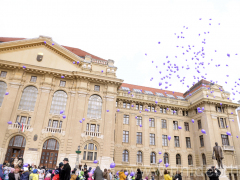 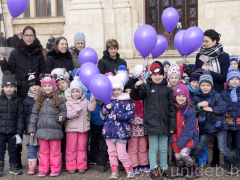 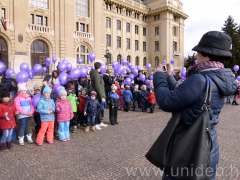 Five hundred nursery school children flew their balloons into the sky on Monday on the occasion of the World Day of the Sick in front of the main building of the University of Debrecen. 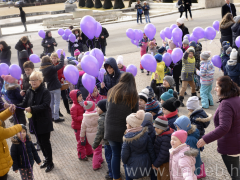 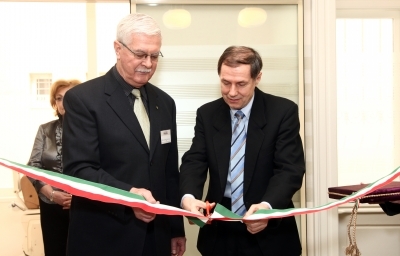 The purpose of the event, which was organized for the fifth time, was to emphasize the importance of pediatrics and to give hope to the little patients of the Department of Oncology. 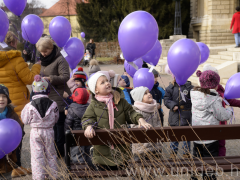 Every child attached a wish to his/her balloon.